Maria's Space: Don't Date Yourself By Outlining Your Lips With A Different Shade Then Your Lip Color! Unvisible Line Them! Don't Date Yourself By Outlining Your Lips With A Different Shade Then Your Lip Color! Unvisible Line Them! 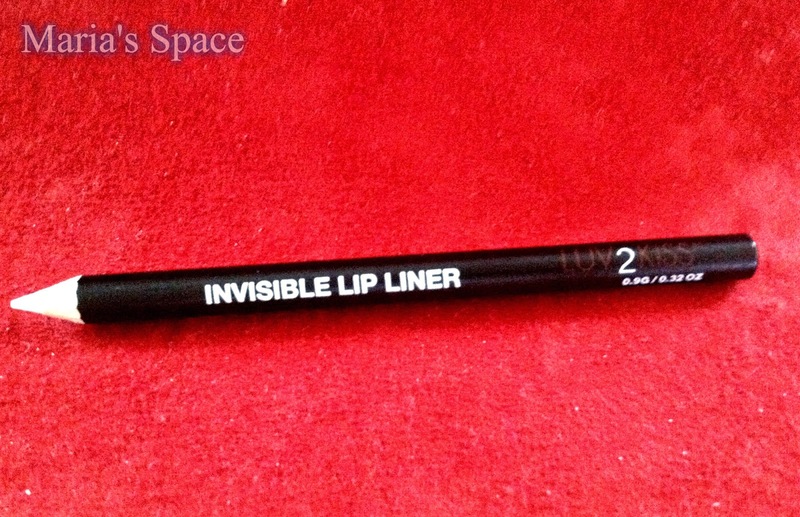 I received a product called Luv2Kiss Invisible Lip Liner. Well who doesn't LOVE to kiss?! Isn't that packaging cute with the big, red, lips? 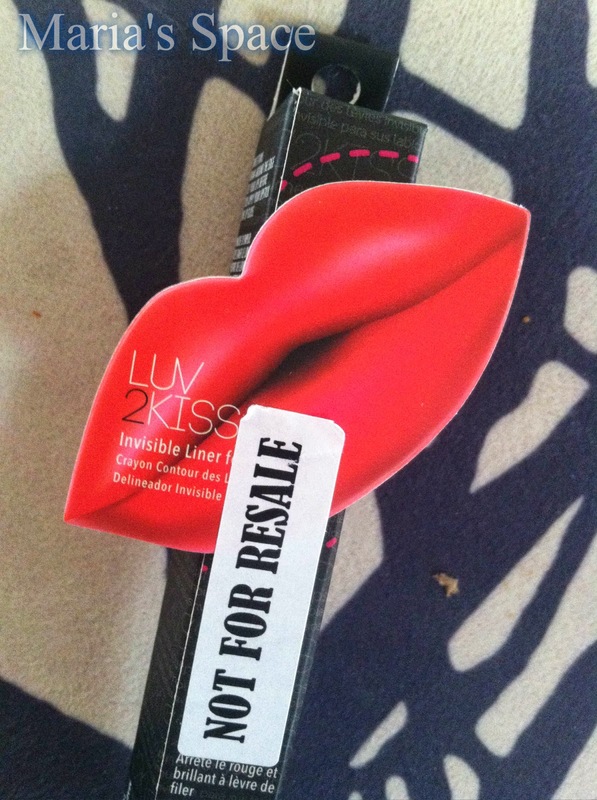 Luv2Kiss Invisible Lip Liner is a product from Lashem a cosmetic company. This is their smooth primer lip pencil. It is perfect for lining your lip area and keeping color in place. I found that most interesting. 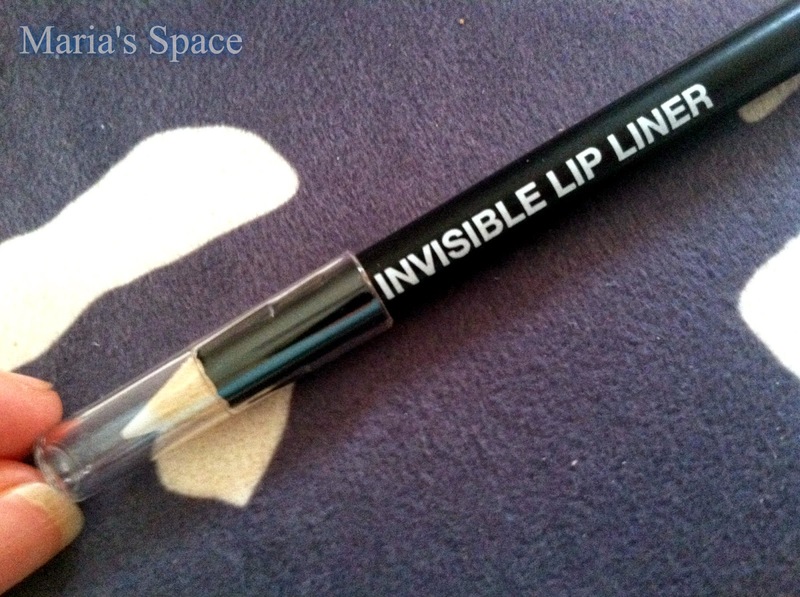 An invisible lip liner that literally will stop my color from bleeding or feathering. It even works with my lip gloss! It lasts all day. I love that it is waterproof and I can drink, eat and kiss with it and it never comes off. It is a great way to get a definitive line around your lips especially if you are lining to enhance your natural lip line. It goes on completely clear and totally invisible. What I love is that everyone doesn't always have the appropriate lip liner to go with each lip color you own. This is why Luv2Kiss is perfect because it is a total universal lip liner. Use it with every color in your makeup bag and every future color you will ever by. I put mine on at 10:30 and it keeps my lip color on all day. To follow and keep up to date with Luv2Kiss and other fine products from Lashem follow them on Facebook, Twitter and Pinterest. The LASHEM brand was developed to help the everyday woman keep her youthful glow. 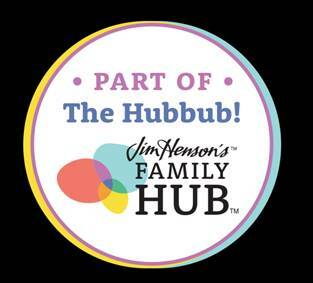 It is a reflection of a healthy and natural lifestyle to accommodate women everywhere - whether they choose to as a city girl in an office or from home as a mother. We are dedicated to promoting natural beauty in a world full of unrealistic beauty expectations. The LASHEM Natural Beauty Products line consists of mascara, anti-aging creams, and eyelash booster. A brand which combines natural ingredients for the highest quality possible. 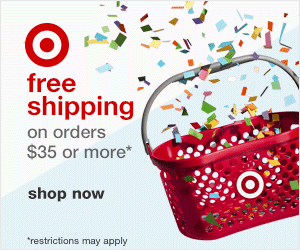 We offer anti-aging products that are natural and made in the United States. Disclaimer: I received a complimentary product for my honest opinion. No monetary compensation was received.